For over three decades, prominent climate scientists have attempted to warn the public of the dangers of climate change. In simple terms, climate change can be defined as the warming of the Earth’s climate system, including its atmosphere, oceans and land surfaces. Most scientists agree that the main cause of climate change is human activity, such as burning coal and oil. Over the last century, this activity has increased the concentration of atmospheric carbon dioxide, trapping more of the Sun’s heat in Earth’s atmosphere and leading to global warming. While rising temperatures may not sound so bad, the results can be catastrophic. In fact, if the sea level were to rise just four meters due to melting glaciers, almost every coastal city in the world would be underwater. Now, as global temperatures continue to rise and natural disasters become more frequent, it seems more Americans are willing to accept climate change as a serious threat. 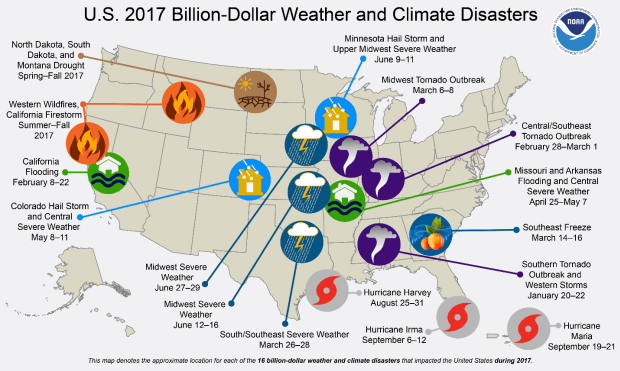 In 2017 there were 16 separate, billion-dollar natural disasters in the U.S. that can be linked to climate change. New evidence also suggests that climate change is happening much faster than scientists had initially thought. Climate change is recognized by the world’s governments, the private sector and civil society as a serious global threat that is impacting human, environmental and economic systems – which includes the insurance industry. 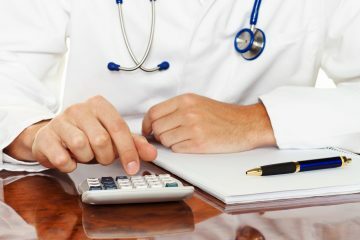 “It is important to recognize that insurers may be well-versed in understanding the dynamics of such extreme events, and may [be] able to adjust exposures through annual contract re-pricing,” the report states. Additionally, the report notes that there is strong scientific evidence to suggest that climate change is having an influence on the frequency, severity and distribution of natural disasters. 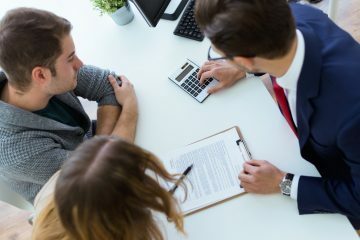 The insurance industry as a whole plays a vital role in the management of climate-related risks and opportunities for individuals, households, firms, other financial institutions and public authorities. Building on three decades of catastrophe risk modeling, risk pricing, research and underwriting, the insurance industry is uniquely positioned to assist governments and other stakeholders in building financial resilience to the risks of climate change. The need for the insurance industry to evolve and adapt to climate change threats is clear. A report from Lloyd’s titled Climate Change: Adapt or Bust states that the insurance industry can no longer treat climate change as some peripheral workstream — instead, it must treat climate change as an opportunity to make a difference for the betterment of society. The report further argues that it is time for the insurance industry to take a more leading role in understanding and managing the impact of climate change.